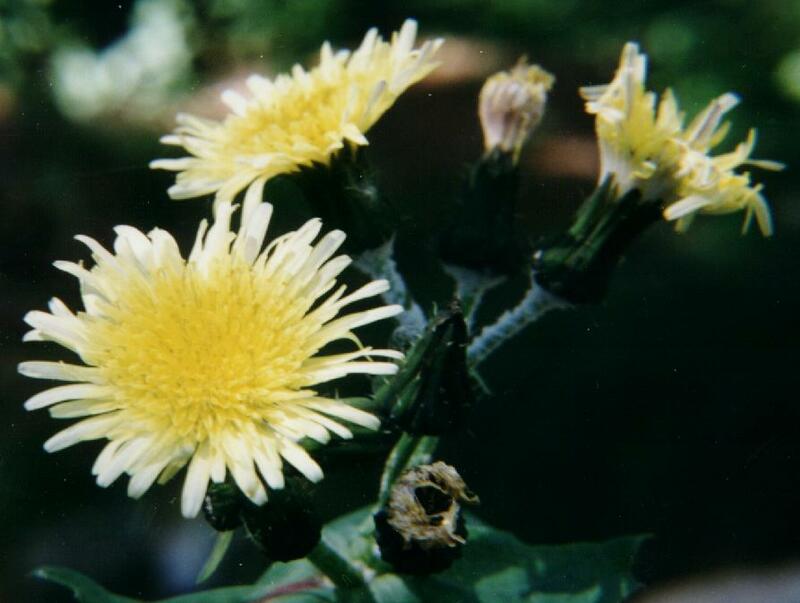 The Common Dandelion is a native of Europe and Asia. The California Dandelion is native to (how about that!) California. 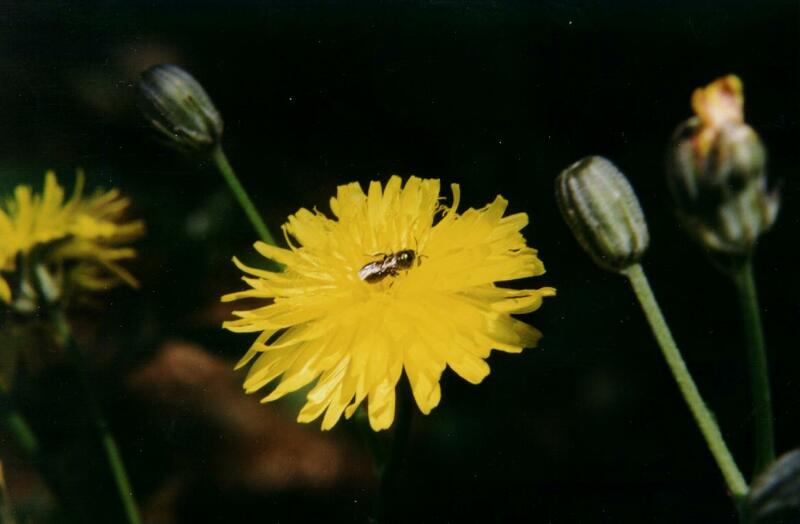 There are several dandelion species, but these two are the common ones in the Santa Cruz Mountain area.